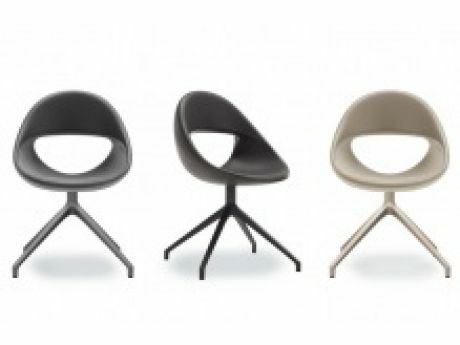 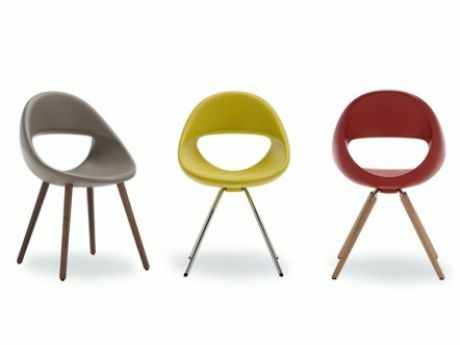 Design by Martin Ballendat for Tonon. 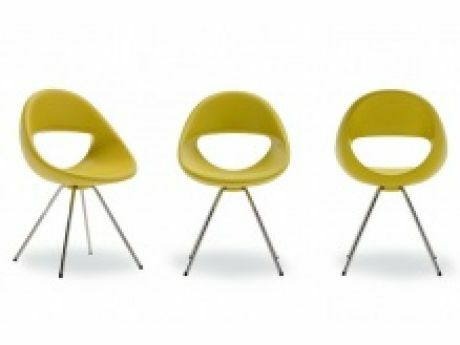 Lucky has been created in a soft slightly flexible and innovative material 'soft touch' a polyurethane integral foam to create a funny universal chair suitable for cafeterias, meeting rooms and break out areas. Available in a range of bright colours with bases in wood, steel and lacquered die cast aluminium.